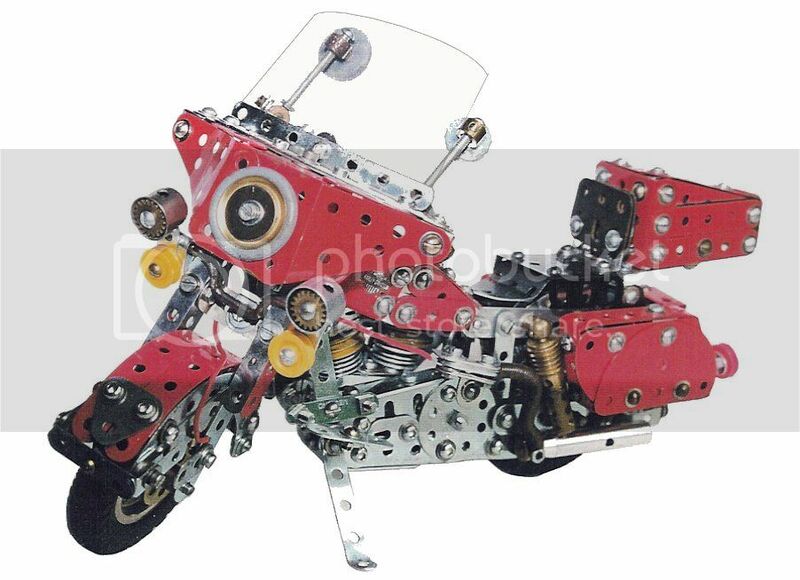 On a site called www.dovedaler.com I discovered this Meccano Harley Electra Glide. It's difficult to achieve the curves of the fairing with Meccano, but not a bad effort. However, I really like this truck. 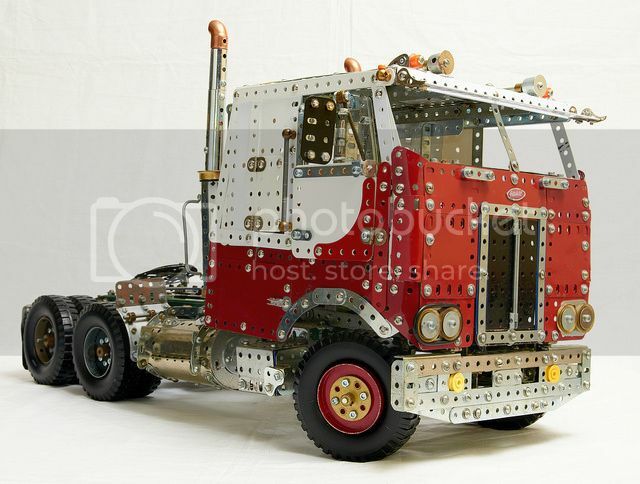 Even without the badge it is unmistakably a cab-over Pete. 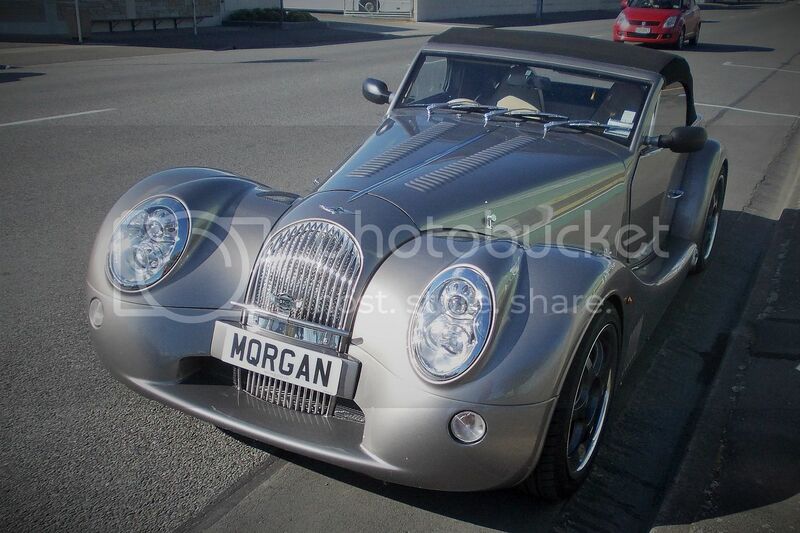 Parked near my work today was this 2010 Morgan Aero. An acquired taste for sure.